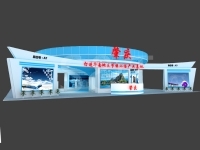 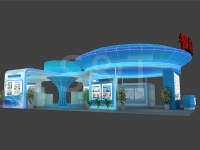 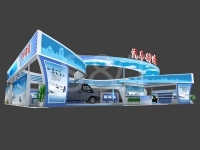 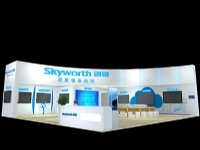 S&T Exhibition company mainly focuses on exhibition stand design and construction,convention and exhibition planning, exhibition hall design as well as event executive. 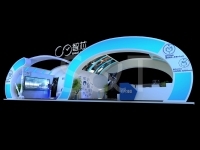 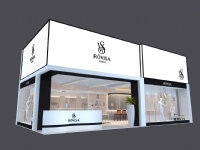 As a comprehensive exhibition design and planning company, it aims at providing extraordinary exhibition stand for personalized marketing and overall exhibition planning services for clients. 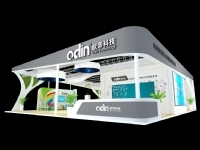 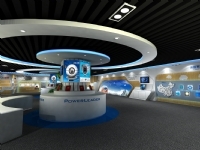 Headquartered in Shenzhen, the company also established branches in Beijing and Shanghai. 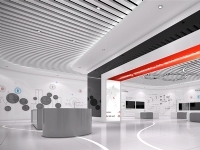 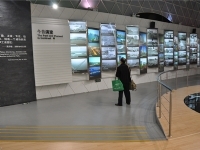 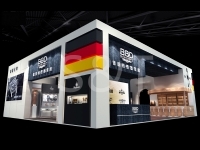 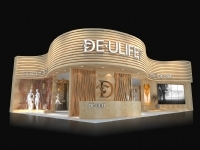 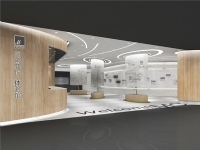 Based in Beijing-Tianjin-Hebei region, Yangtze River Delta region and Pearl River Delta region, the company devotes itself to providing one-to-one personalized exhibition services to clients from Beijing, Shanghai, Guangzhou, Shenzhen, Hongkong. 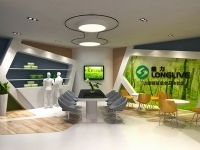 What’s more, it has set up secondary working offices in Zhengzhou, Chengdu,Xi’an,Wuhan, Fuzhou, Nanning to perfect its service network and brand promotion.